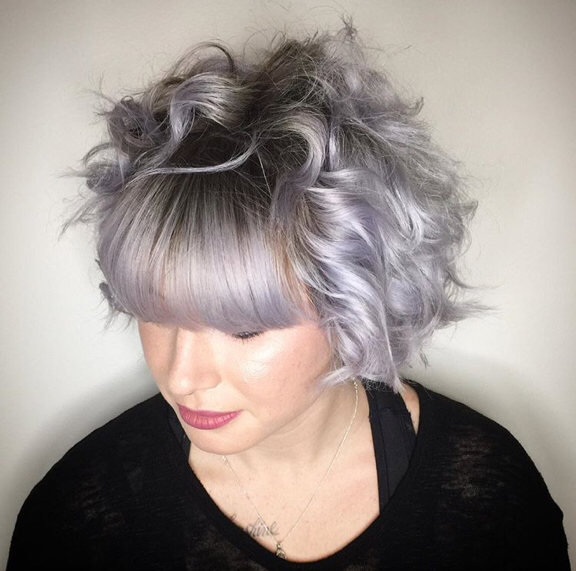 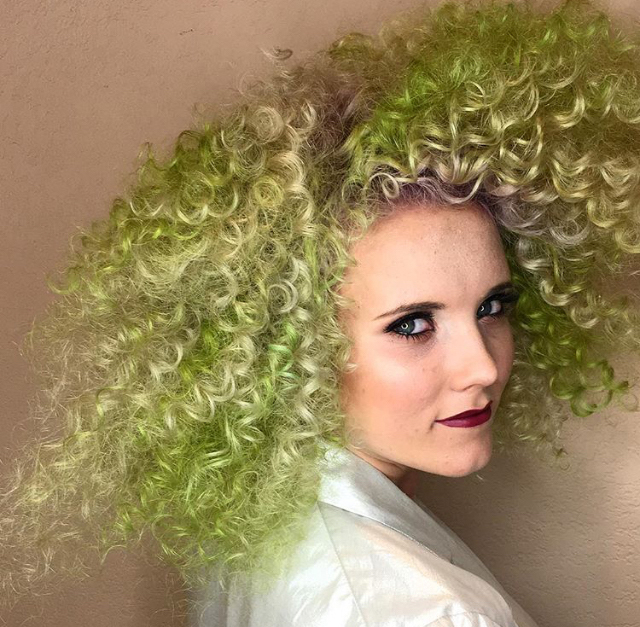 There’s no shortage of amazing Paul Mitchell® images on social media, thanks in large part to our talented network of stylists using POP XG®—our semi-permanent line of cream hair color shades. 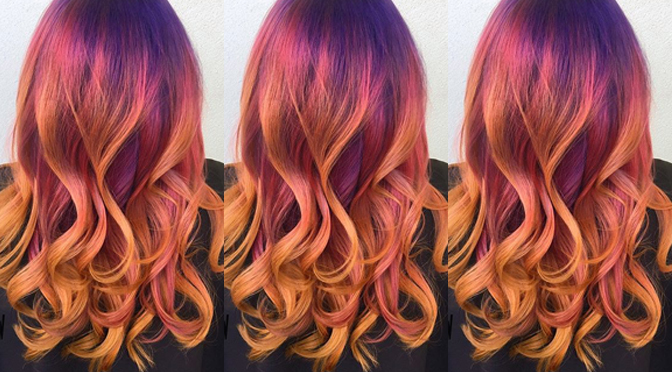 Check out these gorgeous #POPXG posts that show off the power of paint. 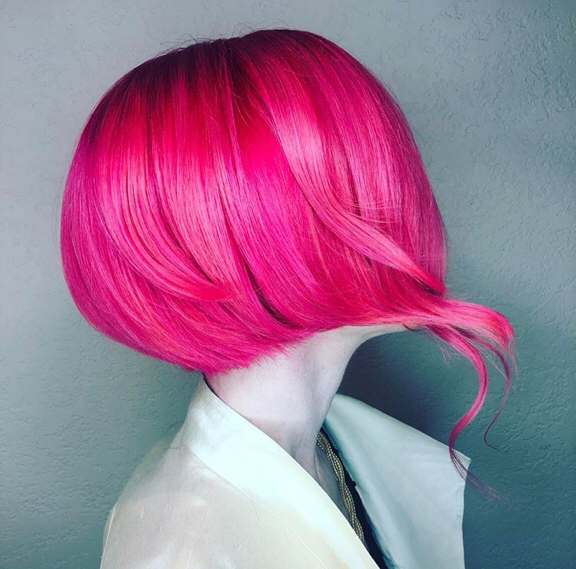 We want to see your Paul Mitchell style, so be sure to tag us on Instagram! 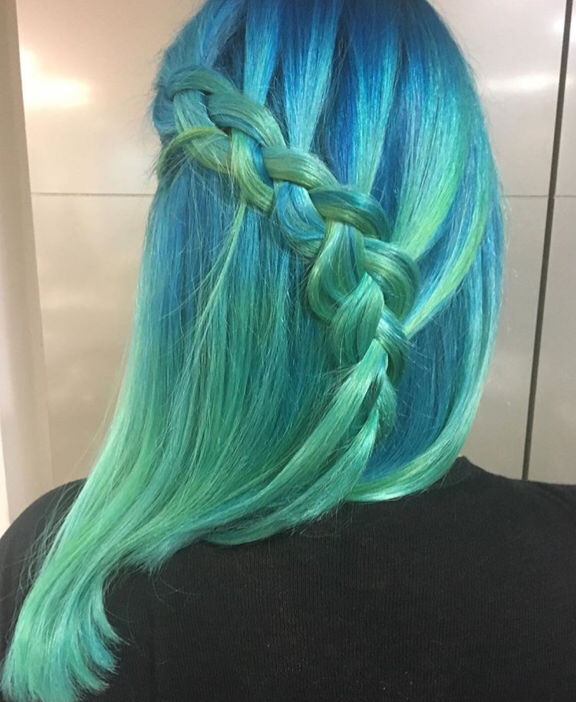 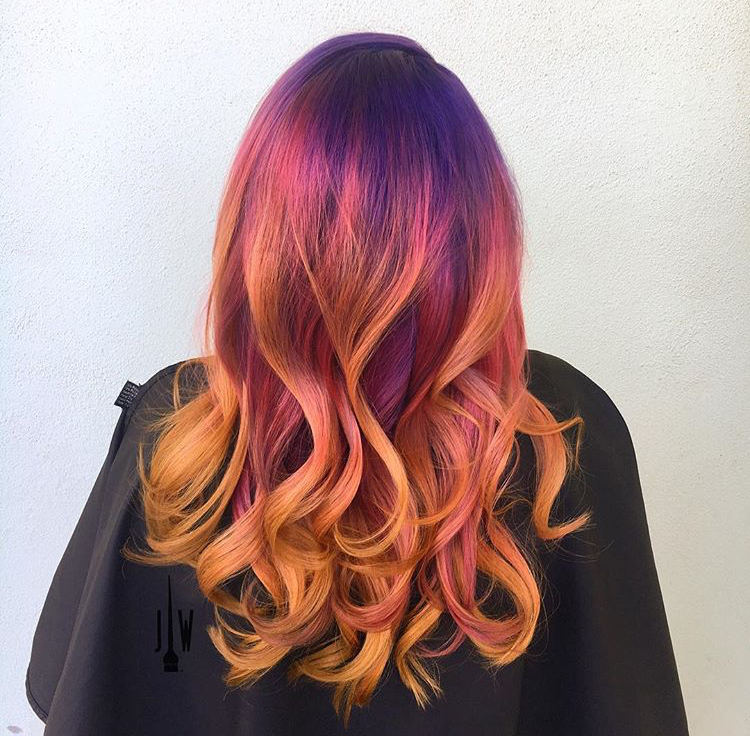 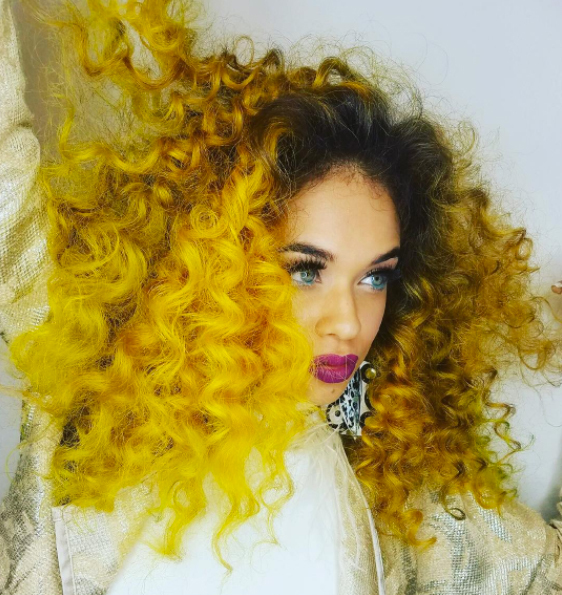 For more hair color inspiration, click here.